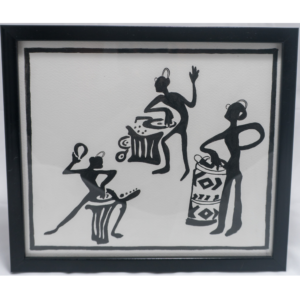 Simple Black 1/2″ Frame with Glass for painting upto 1ft x 1ft size. 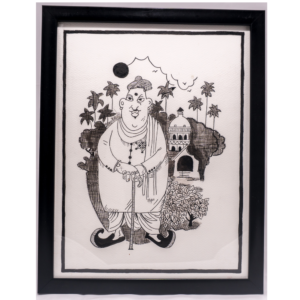 Size 28CM x 25CM, without Frame (courier charges for frame is expensive). Unframed – Carefully Rolled & Shipped in Professional hardboard tubes. 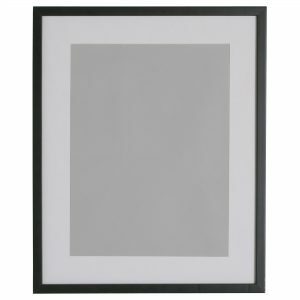 for supply along with frame, please order the frame separately. 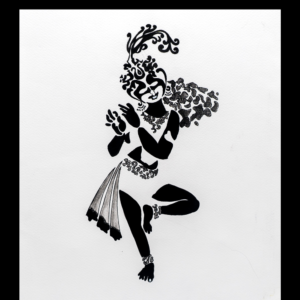 Size 25CM x 32CM, without Frame (courier charges for frame is expensive). Size 20CM x 30CM, without Frame (courier charges for frame is expensive).